Love poop emoji? Love fidget spinners? 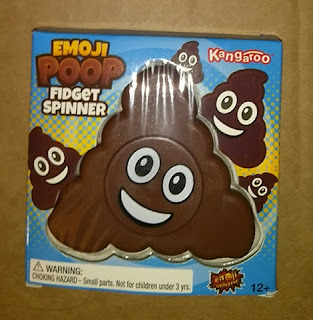 Kangaroo has combined 2 kids favorites with this Emoji Poop fidget spinner! My daughter loves both and loves this. She said its an awesome fidget spinner. What I like about this fidget spinner is the finger part is larger than most. It's easier for her to keep spinning. It seems to balance better for her. It does spin great and for quite a while. This is a hard plastic fidget spinner but seems to be very durable considering its been dropped a lot already and still works great. Overall if your looking for a cool unique fidget spinner for kids, I recommend this emoji poop fidget spinner. This would make a great stocking stuffer or party favor. Emoji Poo Spinner is Best of all Kids Emoji Stuff; Poo Emoji Spinner is one of the entertaining emoji toys for kids. Kangaroo's Emoji fidget spinner is a fun emoji toy you will want to play with all day. 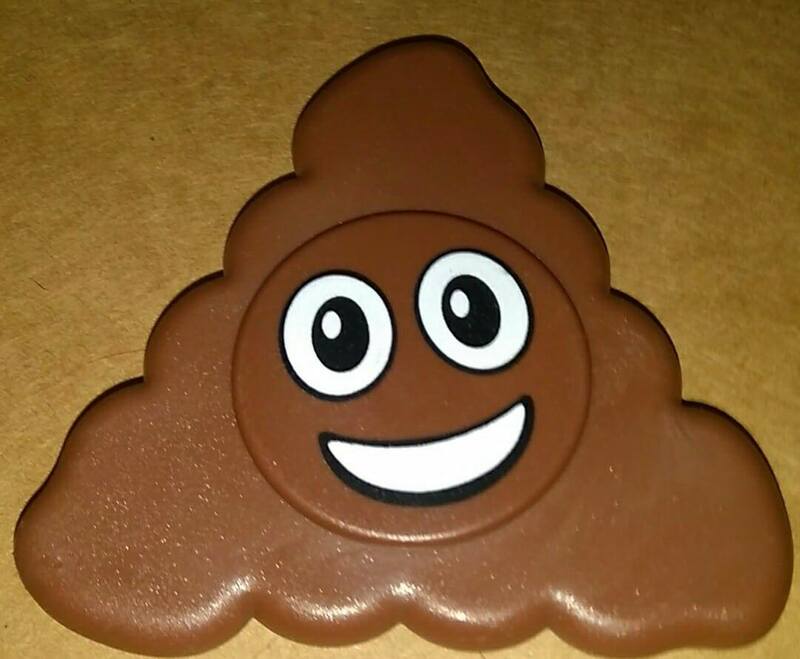 If you are looking for a emoji stress toy, look no further because you have found it with this toy emoji poop spinner.